I haven’t filed a return in a few years. Should I start by filing the oldest return? Completing returns from past years will also determine your RRSP deduction limit for 2017. Note: If you’re preparing your return(s) electronically, you must use tax software that’s specific to the year you’re filing for. 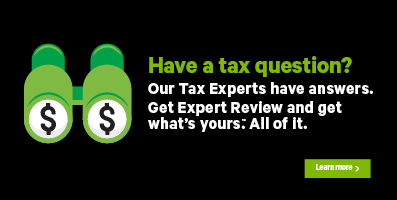 H&R Block’s 2016 tax software is still available for you to use. However, if you need to complete a return for 2015 or earlier, you can visit an H&R Block retail office and one of our Tax Experts will be happy to help.